Is Proclus the source of Jewish Mysticism and Cabala? Click here for a little surprise!. I first became interested in the historical Proclus after reading The Sirius Mystery, by R. K. G. Temple. Here are some links related to that book. William of Moerbeke , a neglected figure, helped to lay the foundation for the Renaissance revival of Neoplatonism by translating the writings of Proclus into latin. This ancient tale can be viewed as a stellar initiation, not unlike the mormon temple endowment or the rituals of the Golden Dawn. I have an essay about this. Also, you can check out these links. Ironically, the work of Proclus was carried by Pseudo-Dionysius into Christianity. He created a fascinating and influential Christian Neoplatonism, in contrast to prevailing thought in his day, ala Gregory of Tours in History of the Franks. I am arguing that Gregory would have nothing good to say about stellar initiation, whereas Pseudo-Dionysius would heartily approve, and was probably an initiate himself. I have an essay about this. Also, you can check out these links. Anders Sandberg has created one of the most compelling images on the web, Babel Completed. Draw your own conclusions. Just as true lovers move on beyond the beauty perceived through the senses until they reach the Sole Cause of all beauty and all perception, so too, the experts in sacred matters, starting with the Sympathy connecting visible things both to one another and to the Invisible Powers, and having understood that all things are to be found in all things, they established the Sacred Science. 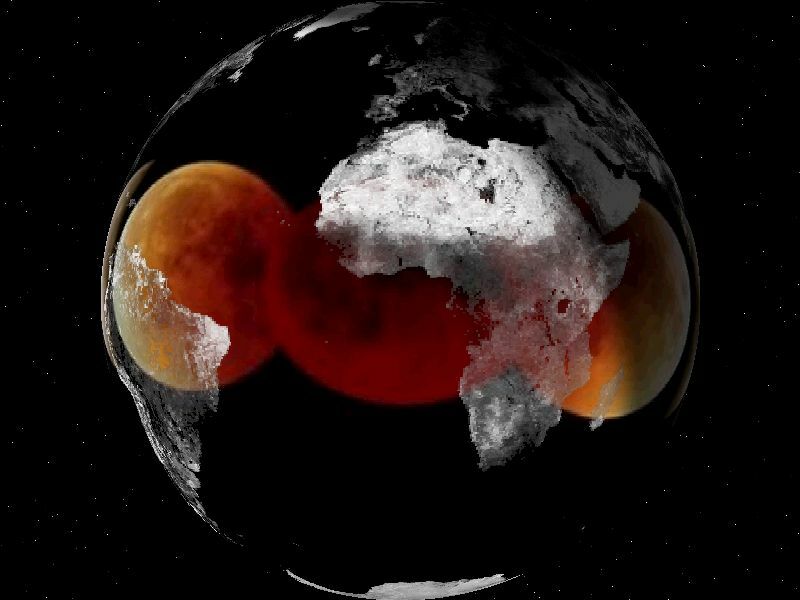 They marvelled at seeing those things which come last in those which come first, and vice-versa; earthly things in the heavens in a causal and celestial manner, and heavenly things on the earth in a terrestrial way. 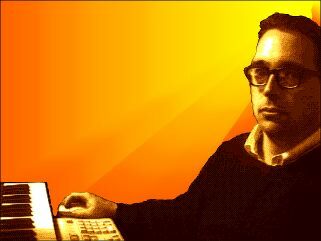 Finally, I am a Mutant RM and a Radical Mormon. If you are interested in the "real me", you can read my personal statement. It's a little dated, but you'll get the idea. More current info is available at Celestrialism, or you can check out my Amazon Profile. I have also prepared two of my poems. If you think your site belongs here, just let me know. 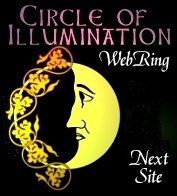 This Circle of Illumination Web Ring site is owned by proclus@mac.com.